29 Dec CAFE CLOCK , like a local. 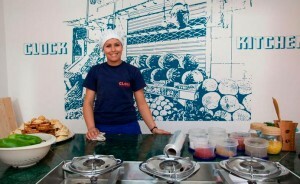 Cafe Clock fuses and celebrates the rich traditions and playful manifestations of modern Moroccan culture. Your participation is requested in this joyous exchange of ideas, beats, stories, laughter, harmonies, and movement. Art exhibitions adorn our walls, enjoy terraces, libraries, and great spaces to exchange ideas and share culture! 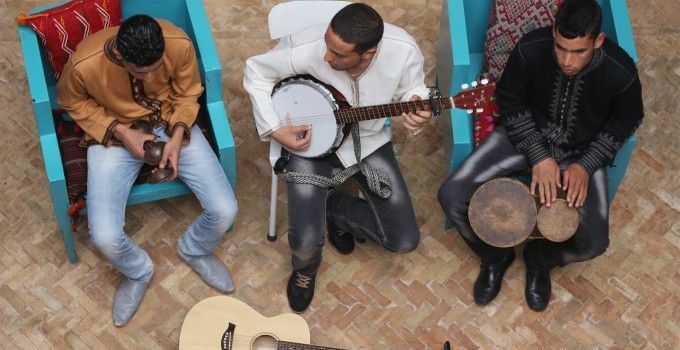 Cafe Clock offers two institutions increasing dialogue, culture, arts in Morocco and everyone is participating. Derb Chtouka, Marrakech, Morocco. Kasbah area.